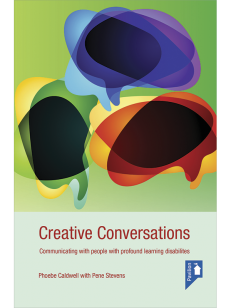 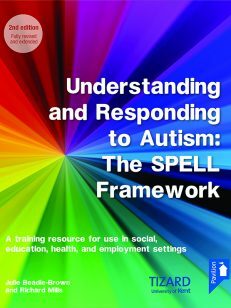 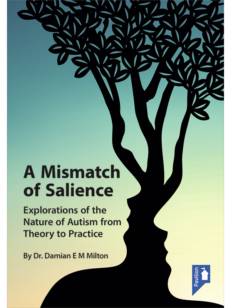 This powerful booklet aims to challenge our thinking about the way we communicate and interact with autistic people and those with learning (intellectual) disabilities. 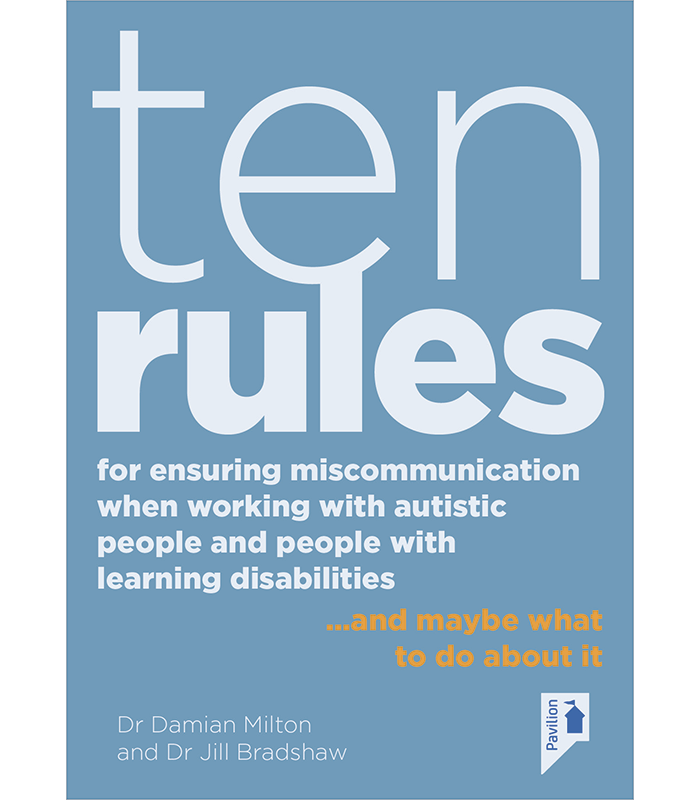 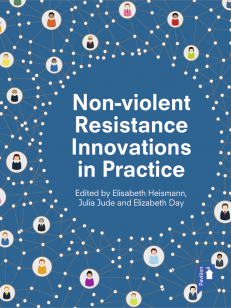 The ’10 Rules’ concept sets out to be deliberately provocative, by suggesting ways in which people, services and environments can unconciously create problems and obstacles for those they seek to support. 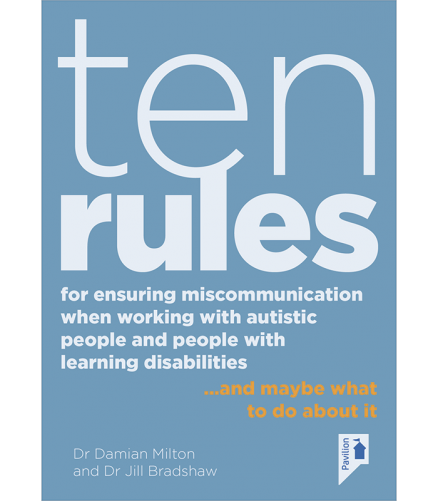 Each communication ‘rule’ speaks powerfully with the voice of the individual on the receiving end of services and practice. 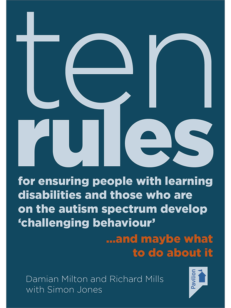 Together, the 10 rules provide a useful starting point for discussion and a catalyst for action. 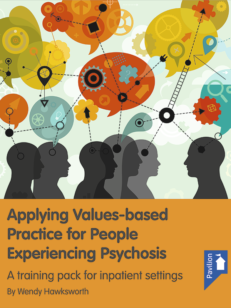 Each is followed by suggestions for positive practice. 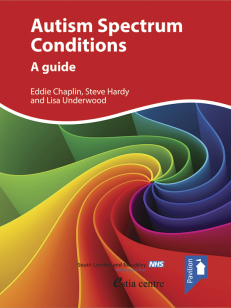 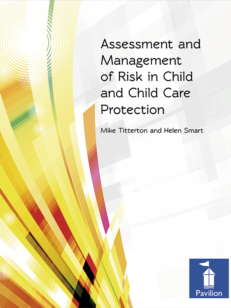 The booklet also contains additional background information on good practice, together with references and sources of further information. 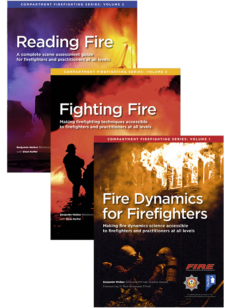 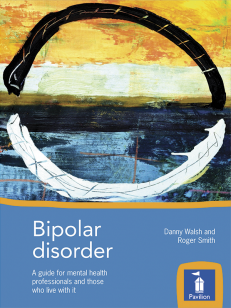 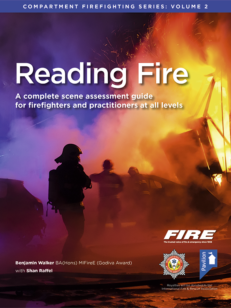 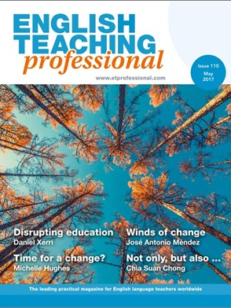 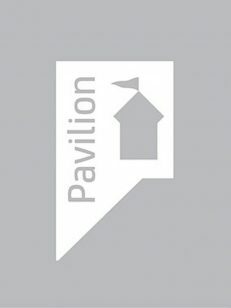 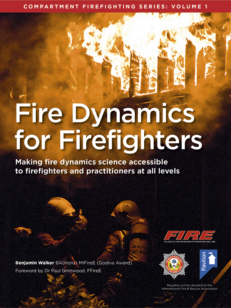 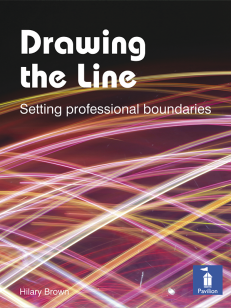 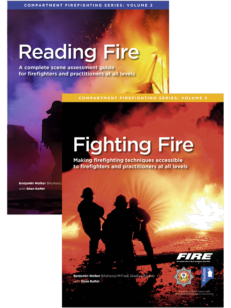 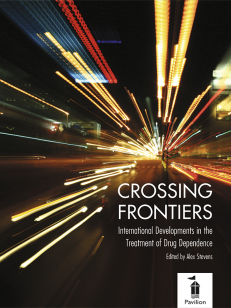 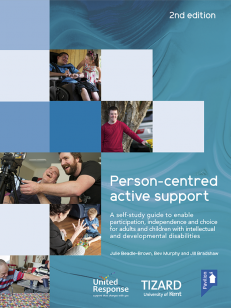 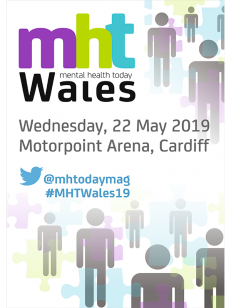 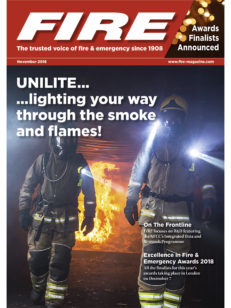 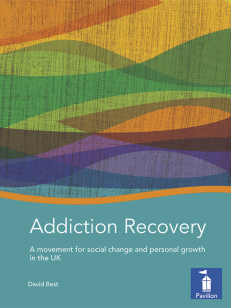 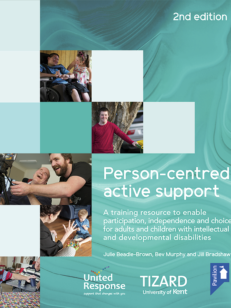 The booklet can be used for a range of purposes, including staff induction, awareness training, individual professional development and reflection, and discussions regarding service development and design. 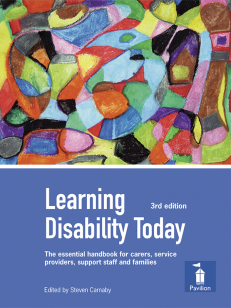 It can be used by services, professionals and support workers, trainers, teachers, students and carers. 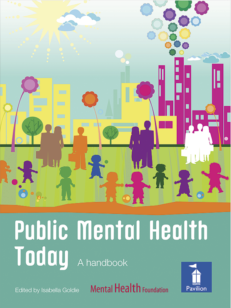 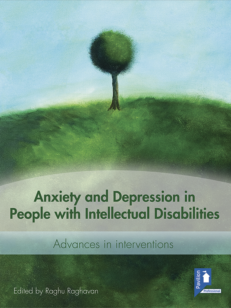 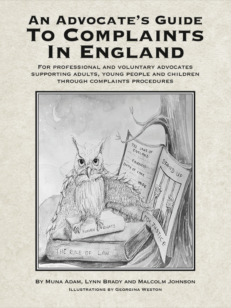 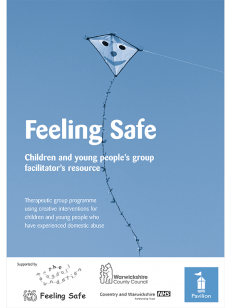 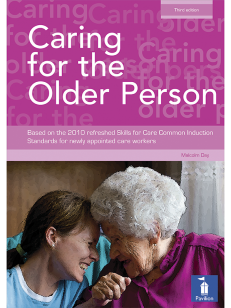 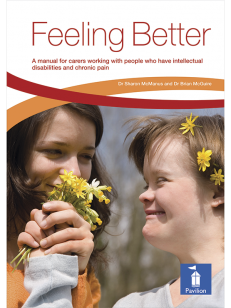 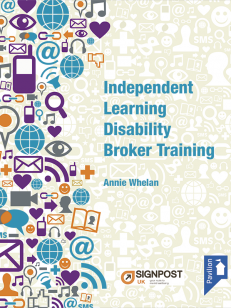 This booklet can be used by services, professionals and support workers, trainers, teachers, students and carers.